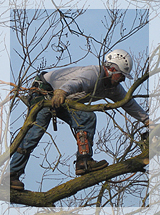 Andre's Tree Service Offers complete services to help keep your tree's healthy and beautiful all year around. All work is performed in a manner that is in accordance with the Safety Standards recommended by the Industry. 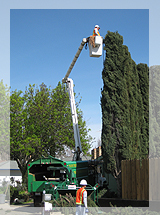 Our crews are licensed bonded and fully insured. State Contractors Lic. #749217 • Insured PLPD & Workmans Comp. © 2010 Andre's Tree Service. All Rights reserved. Website designed by INTELIGIT, Inc.